We experimented with this vintage to create a stylistic change from our 2011 vintage. 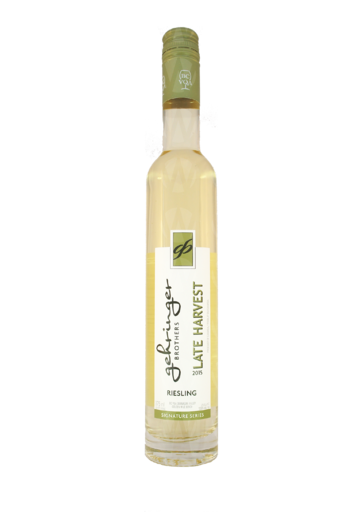 The grapes were gently pressed and stainless steel fermented, preserving the fresh fruit characteristics. Carefully selected, hand-harvested grapes from our Westbank vineyard. 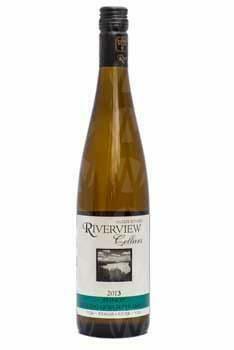 Light oak, aromas of nectarine, apricot, honey-crisp apple, and pear. Flavours of apricot, nectarine, pineapple, and lime. Pleasant acidity, almost to the level of a tart fruit juice like lemonade. Strong Indian and Asian spices are a perfect match.